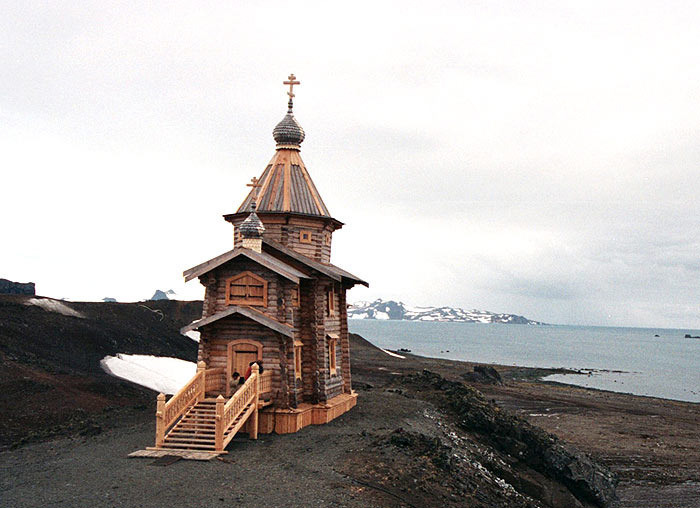 How about a Russian Orthodox Church located in the Antarctica? How about it that fact it is a permanently manned church? How about taking Orthodoxy to a whole different level?